Our designs are engineering driven and our machines are tested to ensure they withstand the rigors of the most demanding laundry application. B&C offers a complete line of commercial laundry equipment to fit any laundry need and with our recently expanded line, we have the most comprehensive line available from one single source. We believe that you don't have to sacrifice quality for economy. All of our lines are built to last and designed to save money allowing us to offer the lowest cost of ownership in the industry. We don't stop there. We also offer a complete line of parts to fit most machines at low prices. From our reliable line of washers to our durable line of dryers and finishing equipment we have everything you need. B&C is in our new home, a 68,000 square feet facility located in Panama City Beach Beach. This is our 5th building in the last 14 years, with each new facility larger than the previous one. Thanks to you, our customers, distributors, and partners for supporting us as we have grown from our original space into our new permanent home. 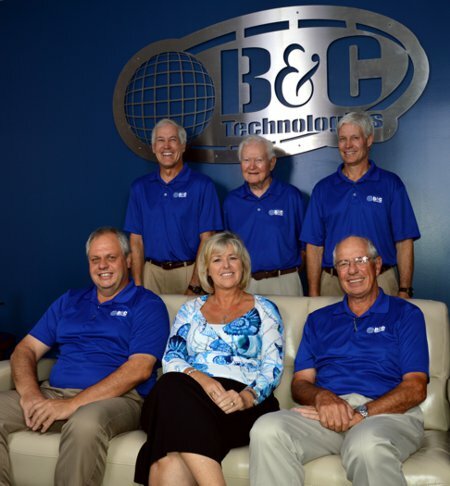 B&C Technologies is located in beautiful Panama City Beach, FL. 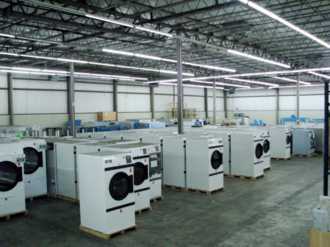 facility houses the widest range of laundry equipment and parts in the industry. If you are located in the Panama City Beach, Florida area, you can take advantage of factory direct pricing and have a Panama City Beach commercial washer for your Panama City Beach Hotel or Panama City Beach commercial laundry! If you're interested in visiting us and taking a tour please contact us. B&C Technologies has developed a complete line of affordable and reliable laundry equipment to fit virtually any laundering operation. 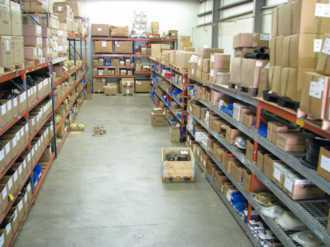 We have the industry's most comprehensive line available from one supplier. From our full range of washers and dryers/drying cabinets to our ironers and finishing equipment we can deliver the most durable laundry equipment at the very best prices. Contact us today to find out how we can save you money.